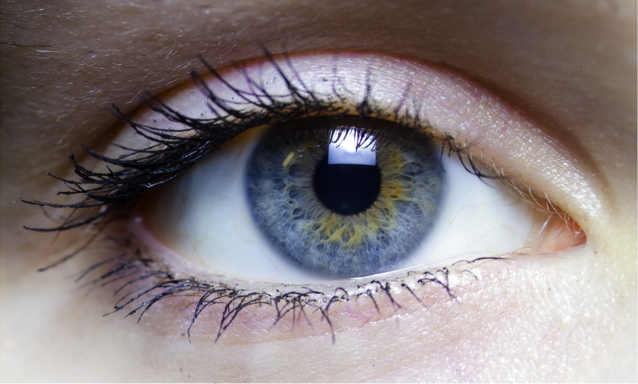 What Nutrients are Important for Eye Health? What’s good for your heart and brain is good for your eyes – especially when it comes to nutrition. The connections aren’t too surprising – your eyes rely on tiny arteries for oxygen and nutrients just like your brain does, and your heart relies on much larger arteries. Keeping all those arteries healthy can help your vision throughout life.